Dry red wine made from the Chambourcin (sham-bor-san) grape. Deep burgundy in color with an aroma that is berry fruit, cassis, plum and licorice. The full body is rich, spicy and earthy followed by a jammy fruit finish that leaves a velvety feel in the mouth. 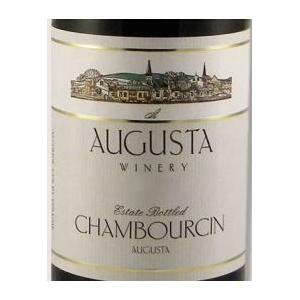 Chambourcin is very similar to a Merlot and is delicious with BBQ, steak and pork.